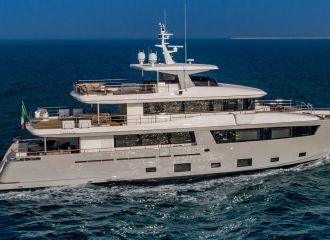 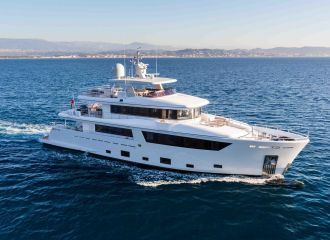 This brand-new Ferretti Navetta 33 yacht offers amazing features including expansive deck spaces for both relaxation and entertainment. 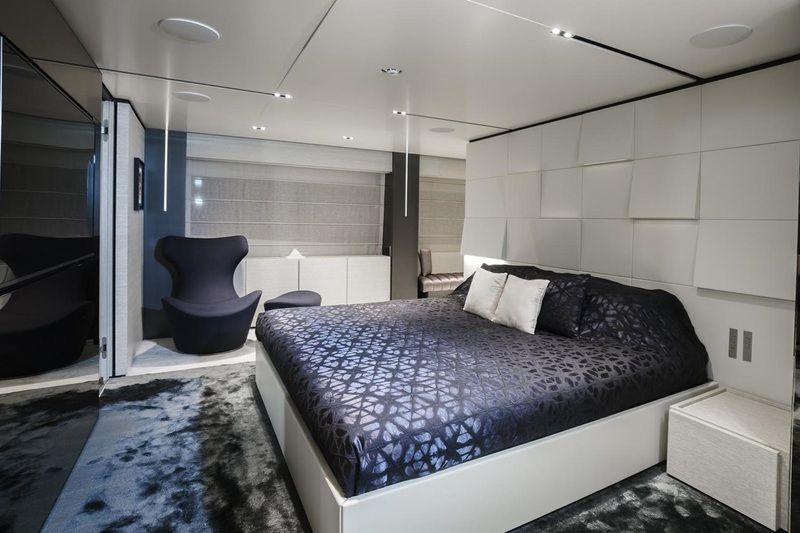 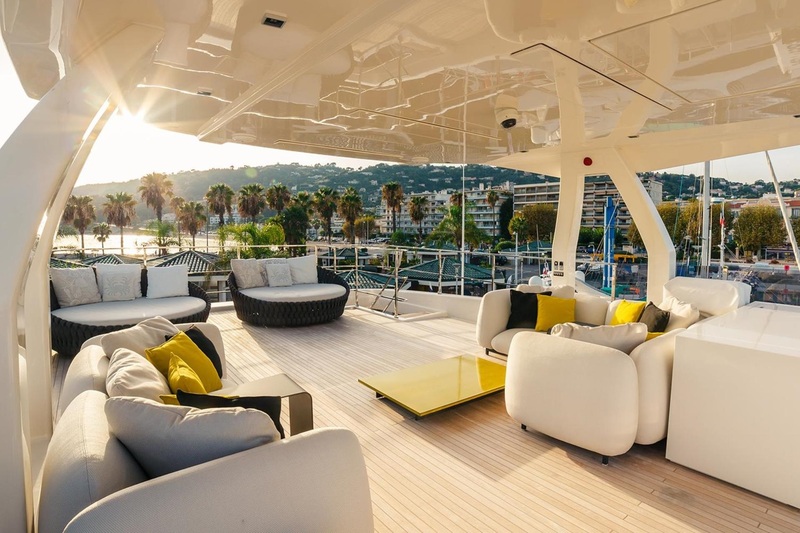 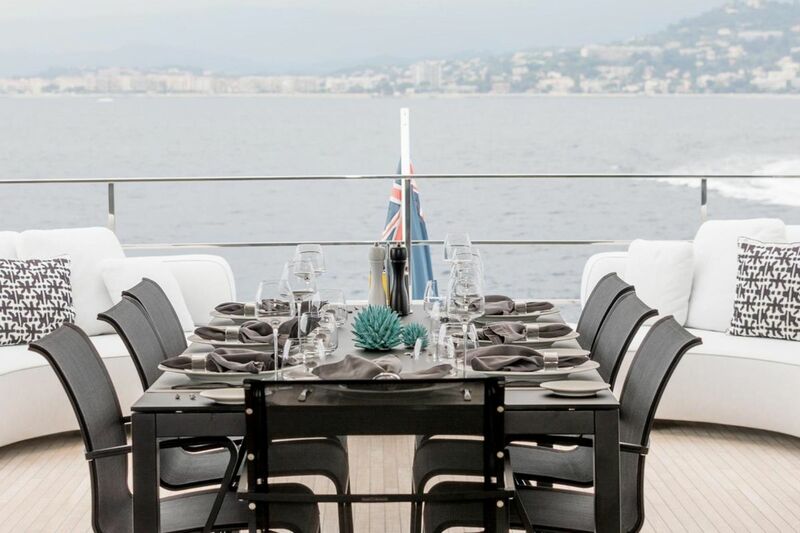 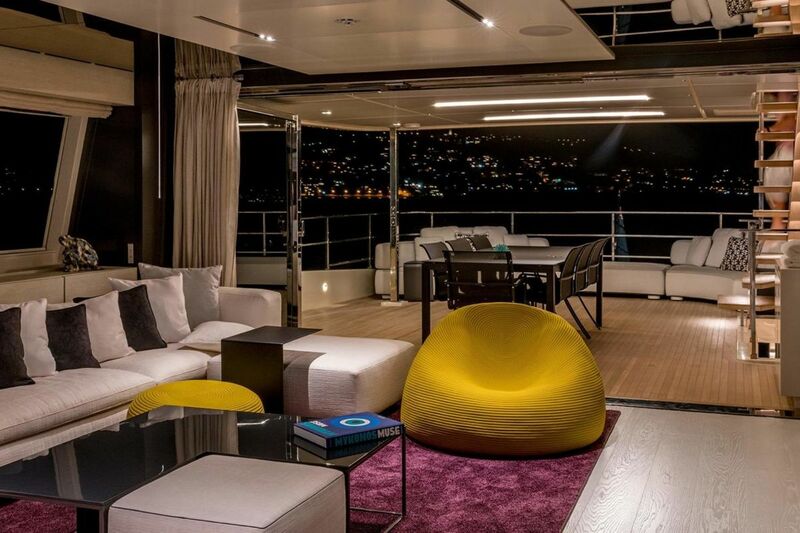 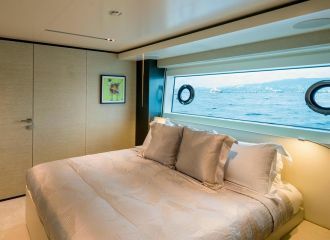 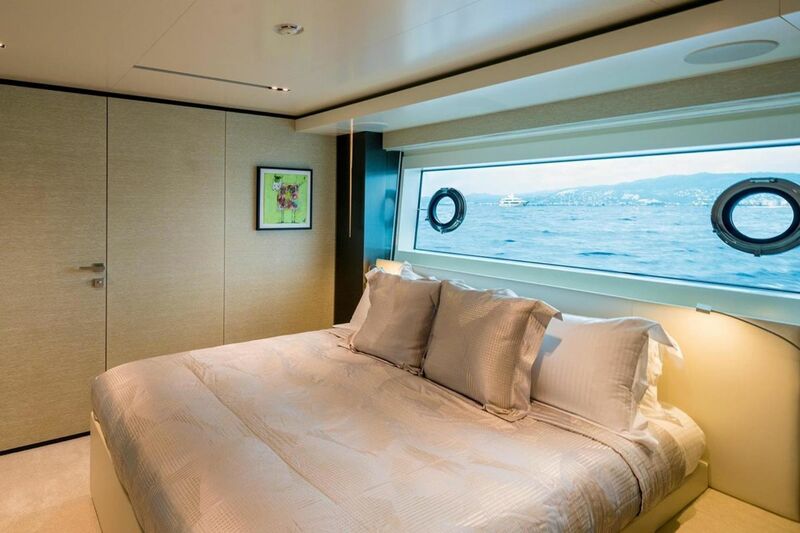 One particularly enjoyable space is the foredeck seating and sunbathing areas. 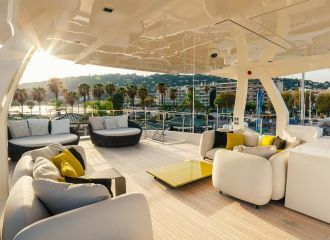 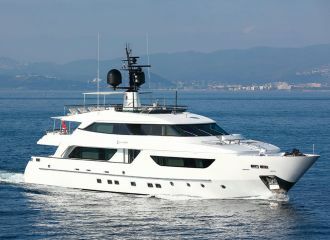 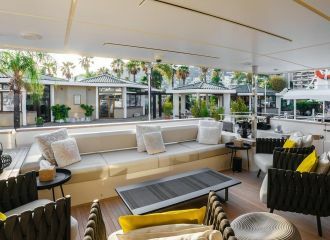 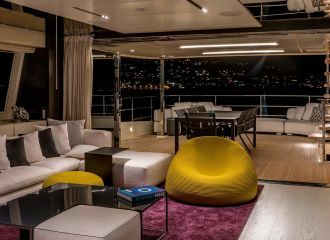 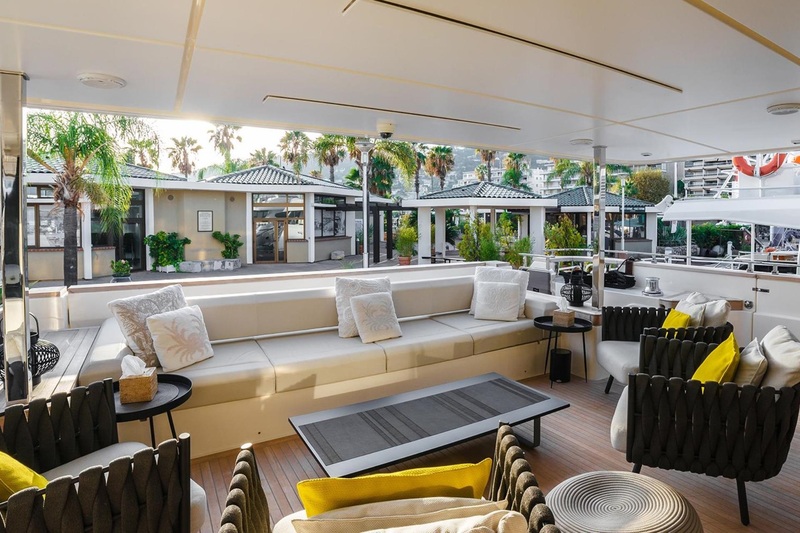 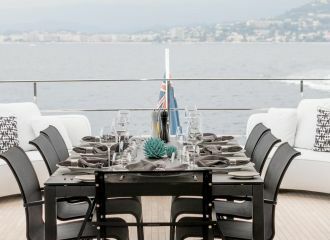 The yacht carries a fabulous selection of water toys and is definitely a great yacht for a south of France yacht charter. 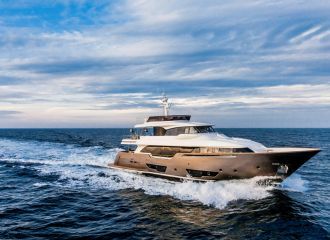 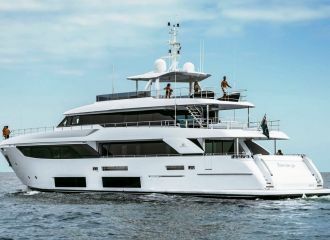 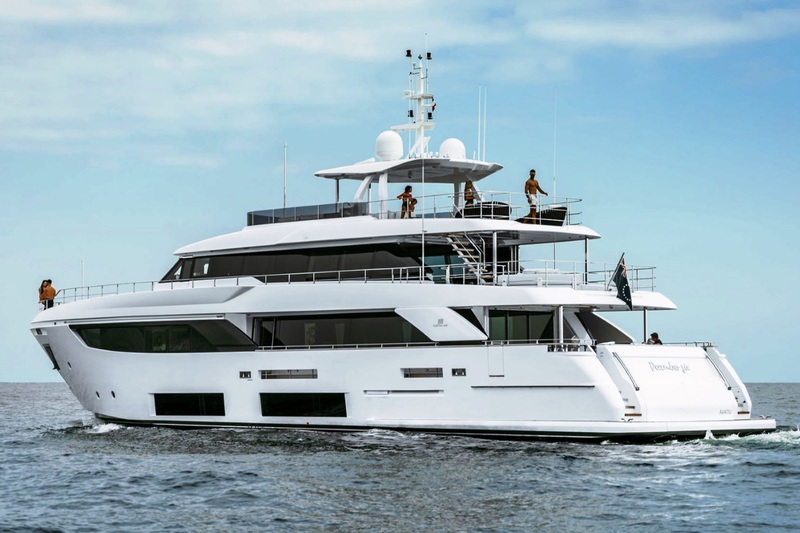 This Ferretti 33m yacht can accommodate up to 10 guests in 5 cabins: 3 double,1 twin and 1 convertible which can be set up either as a double or as a twin. 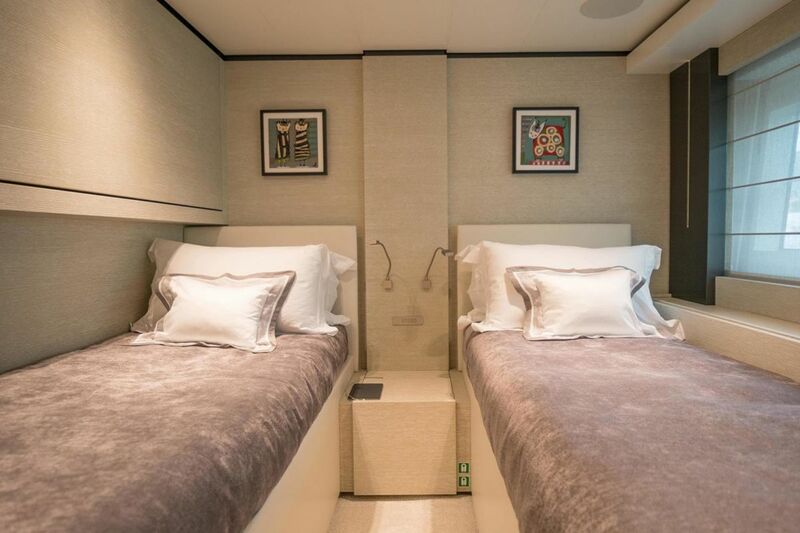 Two additional Pullman berths for extra guests. 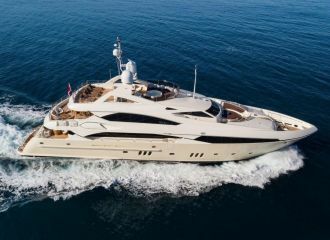 total 19833	€ Excluding VAT and APA ?